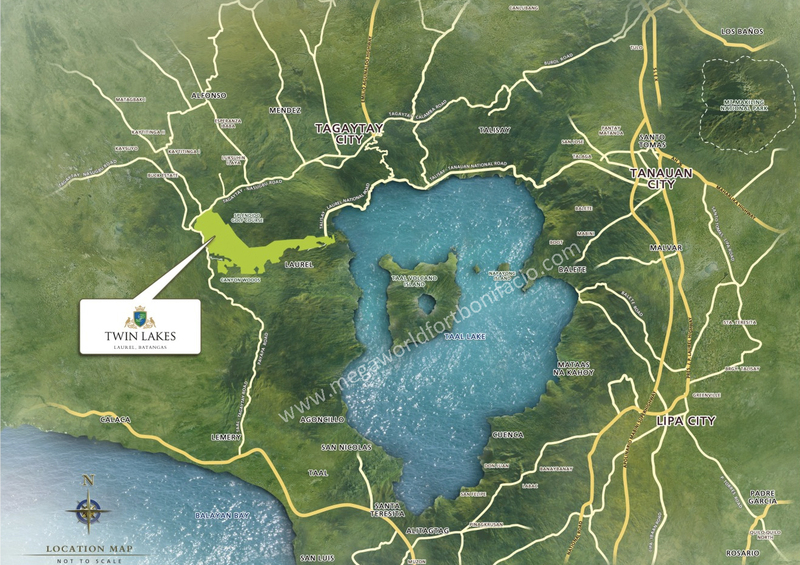 The country’s 1,149-hectare resort township development is located in Tagaytay and Laurel City. Its yet another master-planned community by the no. 1 residential developer, Megaworld Corporation. Rediscover paradise that’s closer to home. 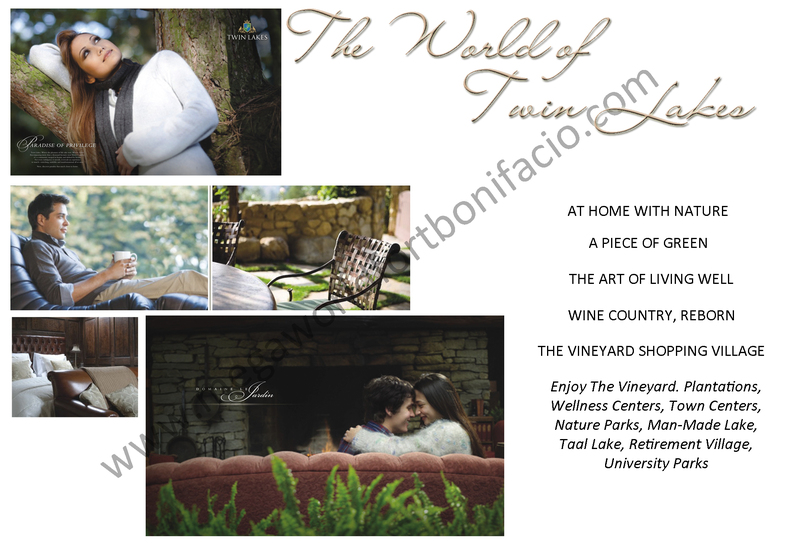 Less than 15 mins away from Tagaytay junction! Enjoy the revitalizing view of Taal Lake and Volcano, and the gentle climate as the city of Twin Lakes is embraced by the mountains cool breeze. 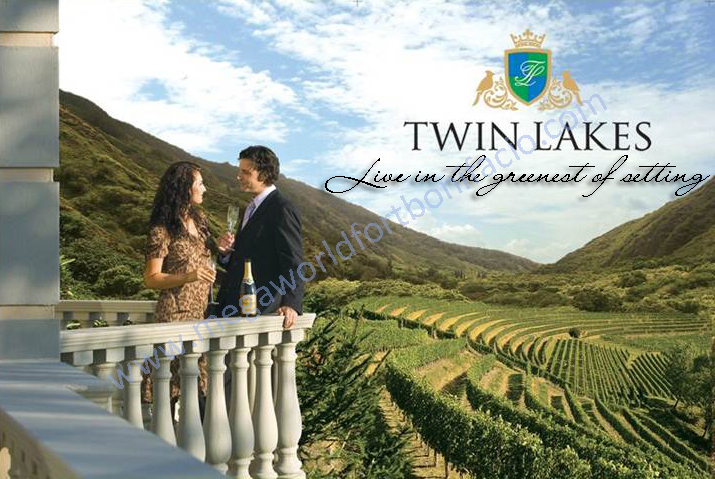 Aside from its man-made lake, Twin Lakes will encompass The Vineyard, the country’s first and only. It will be a 177-hectare mixed-use phase that brings Europe’s storied wine country to life. 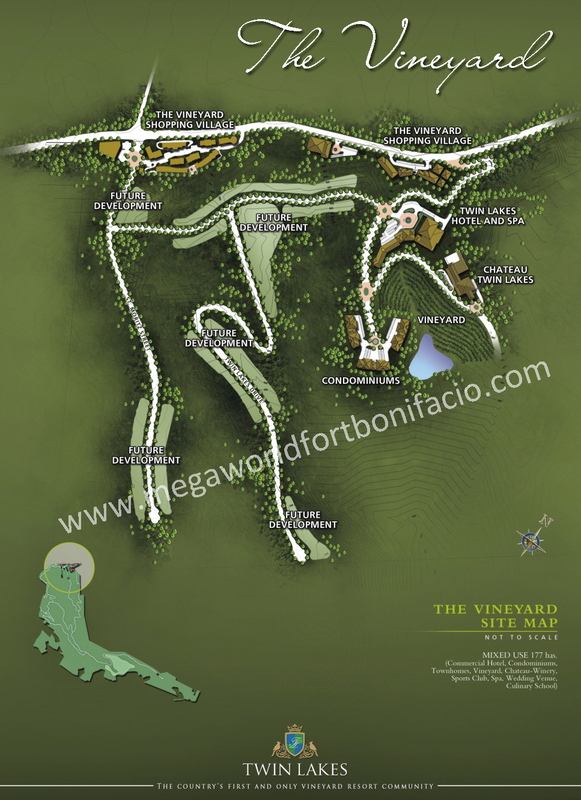 Imagine owning a piece of this master-planned community near Metro Tagaytay in our 50-hectare Domain Le Jardin. 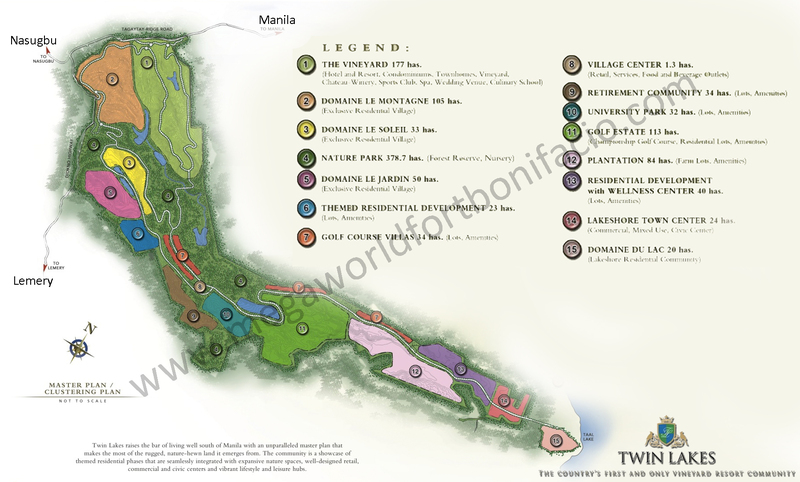 LiDomain Le Jardin hallmarks Twin Lakes’ first residential phase offering prime subdivision lots, a lush botanical garden and an exclusive amenity area that serves as the centerpieced of the village. Enjoy man-made rivers and lush botanical gardens!